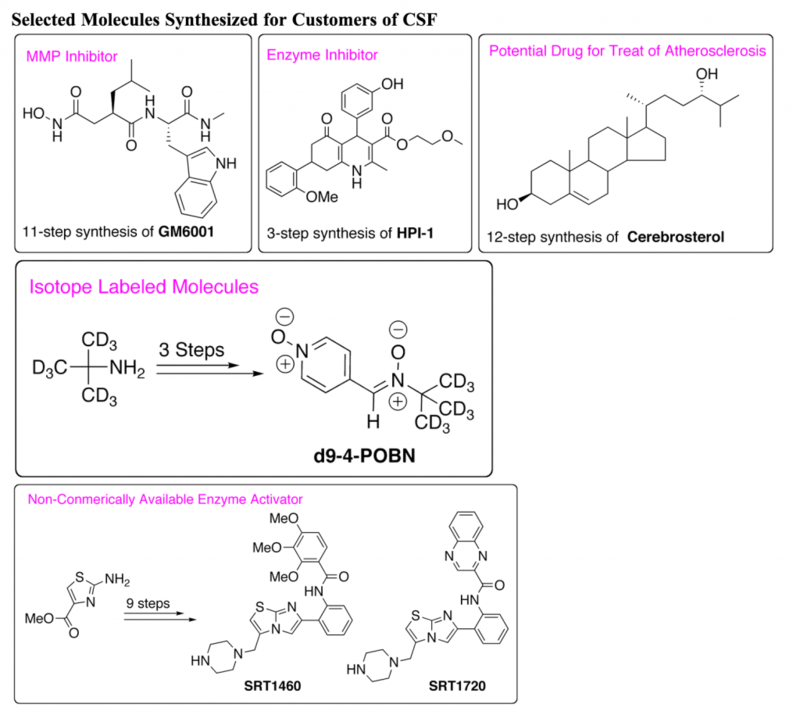 We specialize in the synthesis of small molecules. The facility works primarily with investigators from the Center for Protease Research (CPR). We also extend our services to the campus community and to neighboring institutions. The facility enjoys a successful track record of achievements through service, collaborations, and interdisciplinary interactions. 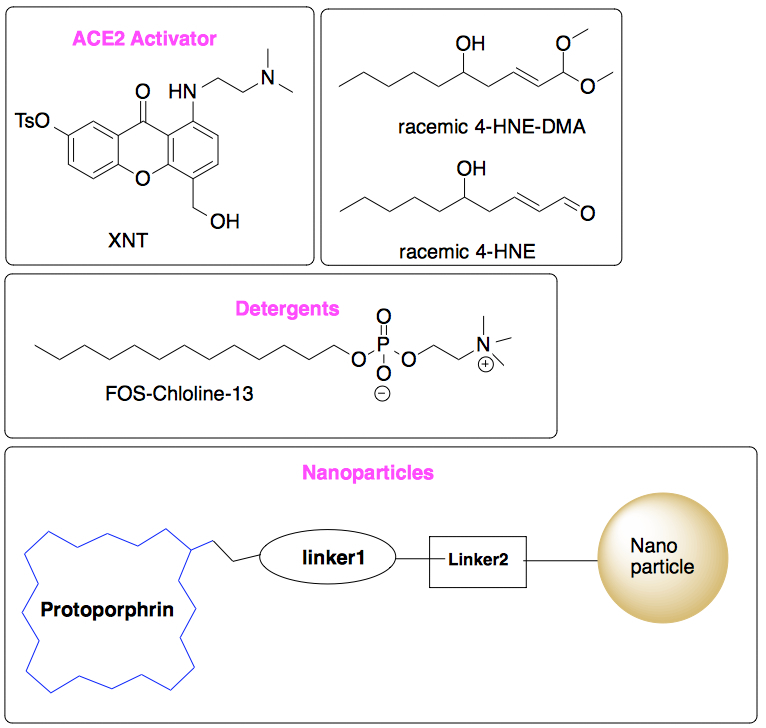 Requests for synthesis are analyzed by an internal scientific committee which includes Drs. Mukund P. Sibi (Director of CPR), and Ganesh Bala (Manager of CSF). The committee designs a synthetic protocol and assesses the time and cost for the project. Fees for custom synthesis include the cost of consumables and labor.